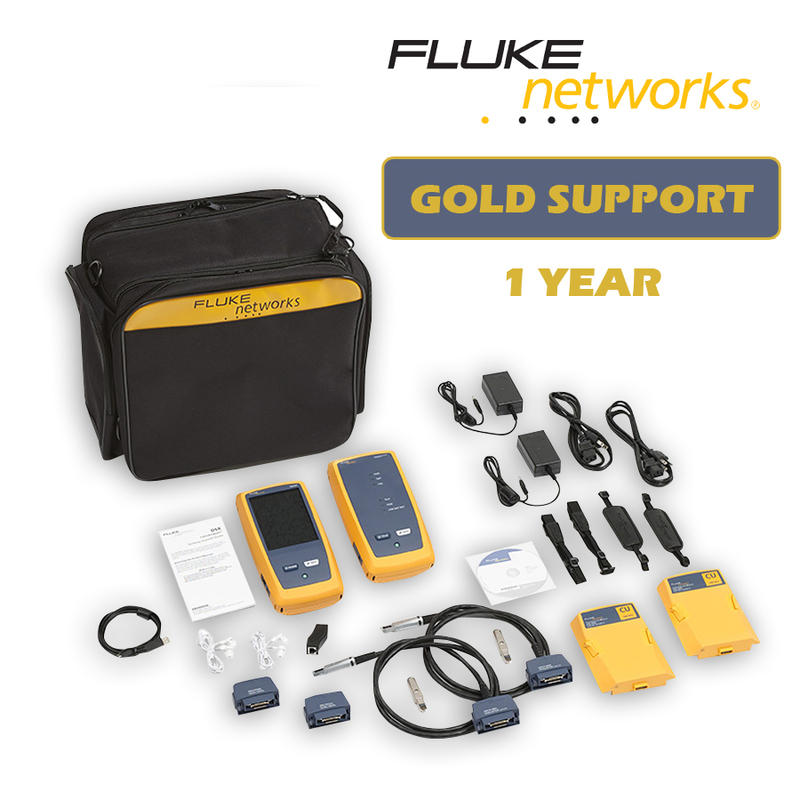 The DSX CableAnalyzer copper test solution enables testing and certification of twisted pair cabling for up to 10 Gigabit Ethernet deployments and will handle any cabling system whether it is a Cat 5e, 6, 6A or Class FA. Certifying a cable is one part of a process that starts with system design and ends with system acceptance. The faster that process goes, the more profitable you’ll be. Unfortunately, there are a lot of things that slow the process down - setting up the tester incorrectly, testing to the wrong limits, waiting for skilled technicians to analyze and troubleshoot failures, misinterpretation of results, and producing test reports that customers can not understand. 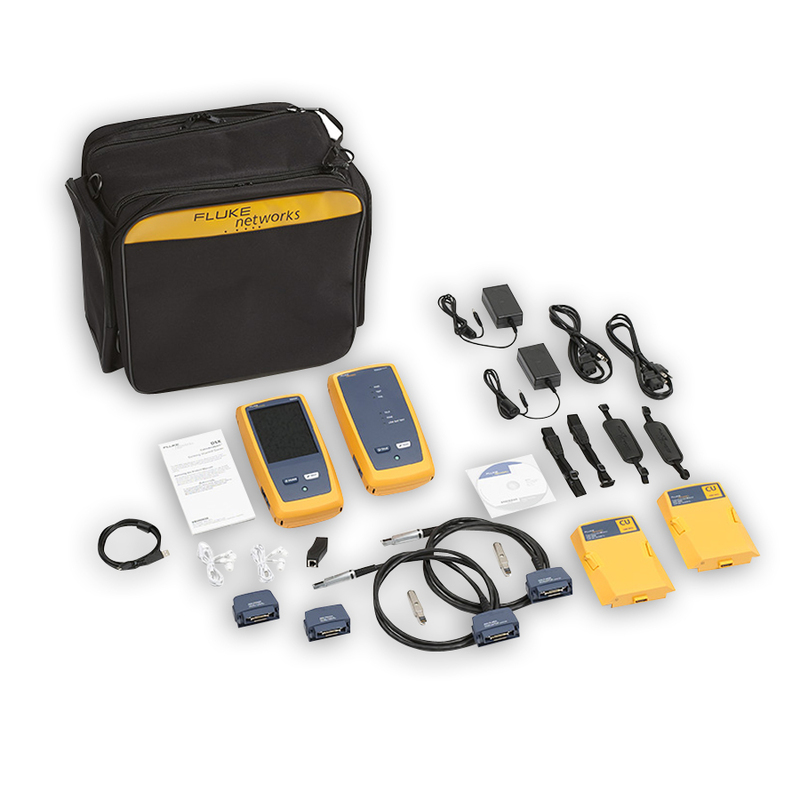 As part of the Versiv cabling certification product family, the DSX CableAnalyzer provides accurate, error-free certification. In the installation business there are multiple teams, varying media types and multiple testing requirements. The difference between profitability is just a few percentage points. The DSX certifies copper cabling, complies with all standards including Level V accuracy, making jobs easier to manage, and getting to system acceptance faster. It’s not just for the expert technicians and Project Managers. Individuals of various skill levels can improve the set-up, operation, test reporting, and simultaneously manage diverse projects. - ProjX management system eases tasks from initial set-up of a job to system acceptance. It eliminates redundant steps, and ensures that all tests are completed correctly the first time, and every time. 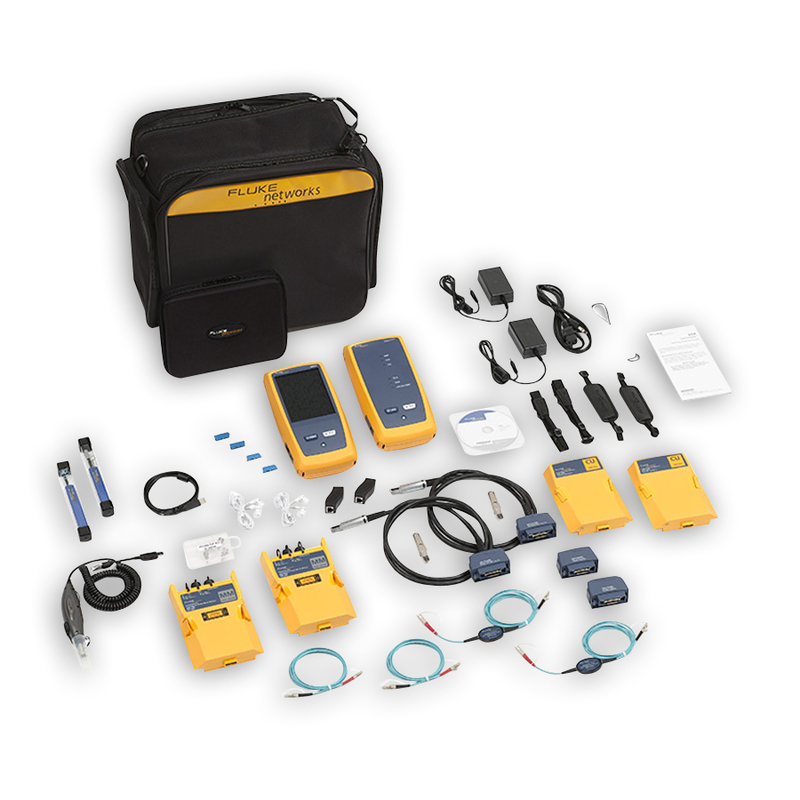 Application Note: Why Calibrate Your Cable Certifier?